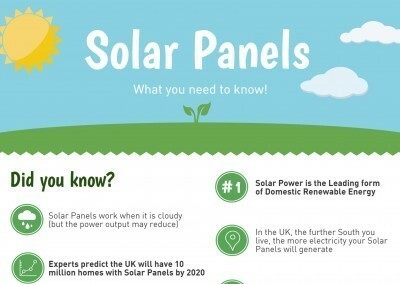 If you are considering solar panels in the UK, it is likely you are looking at either the Government backed Feed-in Tariff scheme or a Free Solar Panel scheme. Both of these schemes have benefits and disadvantages for consumers, but ultimately they are both positive for the environment as they promote the use of renewable solar energy. So lets begin our comparison of Government Feed-In Tariff Scheme vs Free Solar Panels. Feed-in Tariff (FIT) schemes provide financial incentives for every kWh of solar electricity you generate, regardless of whether you use the power of not. 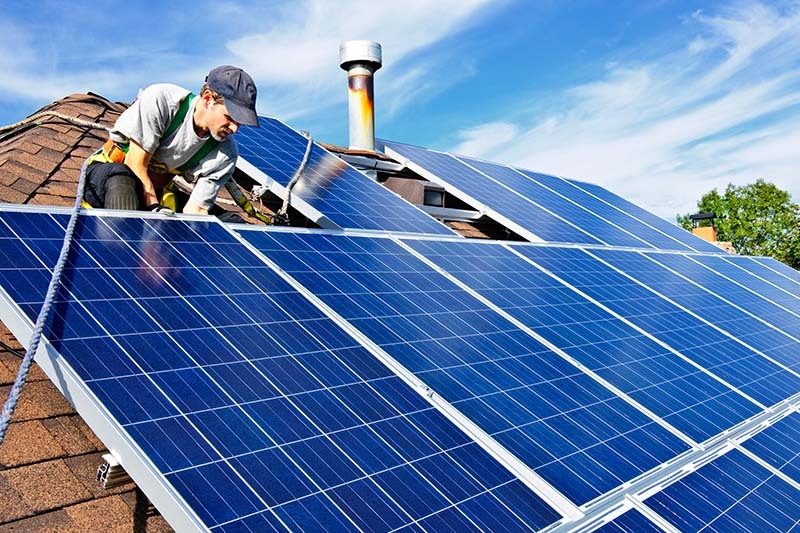 These schemes do require you to purchase the solar panels yourself, which can be a large outlay, and it is important that your house has a good energy rating to receive the higher band payouts. 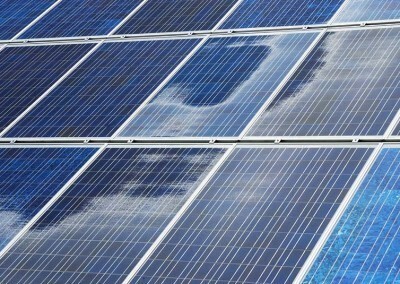 Free Solar Panels, otherwise known as rent-a-roof schemes, involve the free installation of solar panels on your roof. In return for the use of your roof for the solar panel installation, you benefit from free solar electricity (or a percentage of the electricity generated), and the installing company receives the Feed-in Tariff payments from the solar system. A 3kW system, suitable for an average 3 bedroom semi-detached property, will cost £4,000-£6,000. 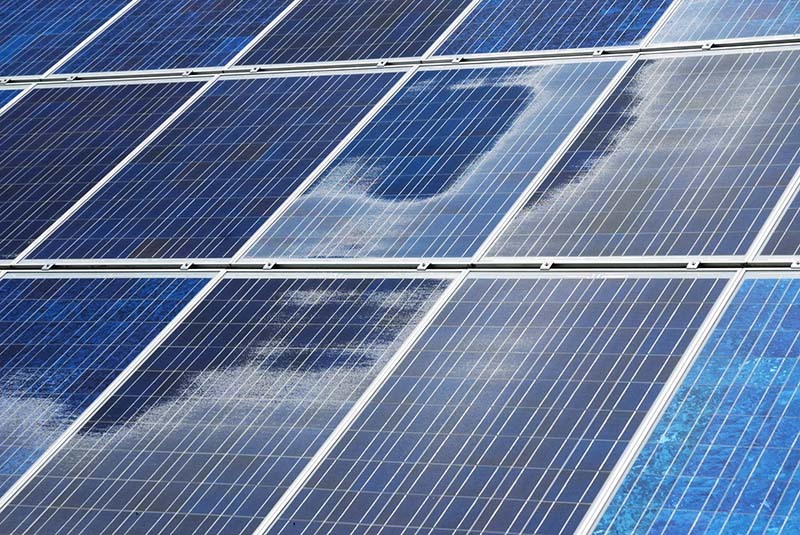 Bigger solar panel systems, or complicated installations, will cost more to install. With the feed-in tariff scheme, you will have to pay for the cost of the installation, however with free solar panels schemes, the installing company provides the solar panels at no cost to you. Without a large initial outlay, free solar panels schemes are perfect for people looking to reduce their electricity bills and generate clean power. Rather than Government Feed-In Tariff Scheme vs Free Solar Panels, when it comes to free renewable electricity, you will benefit regardless of which scheme you choose. However, there are sometimes limitations to the amount of free electricity you will receive if opting for a free solar panel scheme. One of the best benefits of opting for the Feed-in Tariff scheme, rather than free solar panels, is the financial returns you will receive. This scheme is designed to provide a fixed tariff rate for every kWh of electricity you generate. The combined energy saving and profit from a 3kW system (suitable for an average 3 bedroom semi-detached property) is up to £600 per year. Over a 20 year period, the feed-in tariff can generate generous returns of £12,000, and with the long life of solar panels, you are sure to continue to make savings well in to the future. Free solar panels schemes do not have these financial returns, as the Feed-in Tariff is paid to the installing company. Due to the longevity of solar panels, the feed-in tariff can add value to your property, with the benefits of free renewable energy. 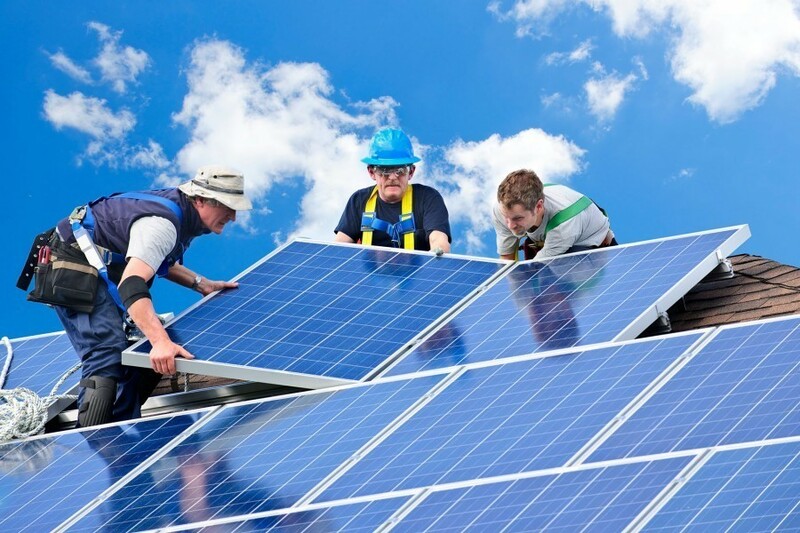 Solar panels will also appeal to property buyers who are passionate about renewable energy. On the other hand, free solar panel schemes have been associated with a decrease in property price, due to the long contracts, which can last 25+ years. When looking at the Government Feed-In Tariff Scheme vs Free Solar Panels, each scheme has its own benefits and disadvantages, but either choice is great for the environment. 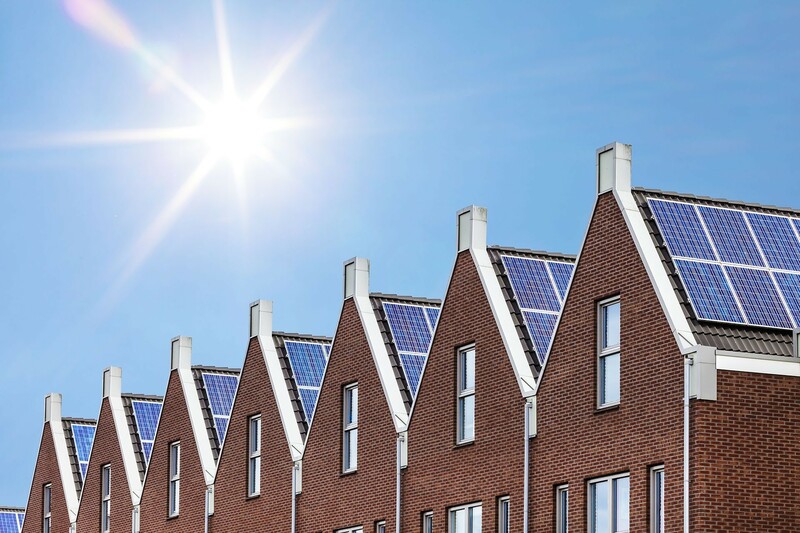 If you can afford the initial outlay costs, there are some great advantages to opting for the feed-in tariff, such as financial returns and increased property price. We hope this guide has helped you determine which scheme is best for you. If you have any comments or advice on Government Feed-In Tariff Scheme vs Free Solar Panels, we would love to hear from you in the comments area below.